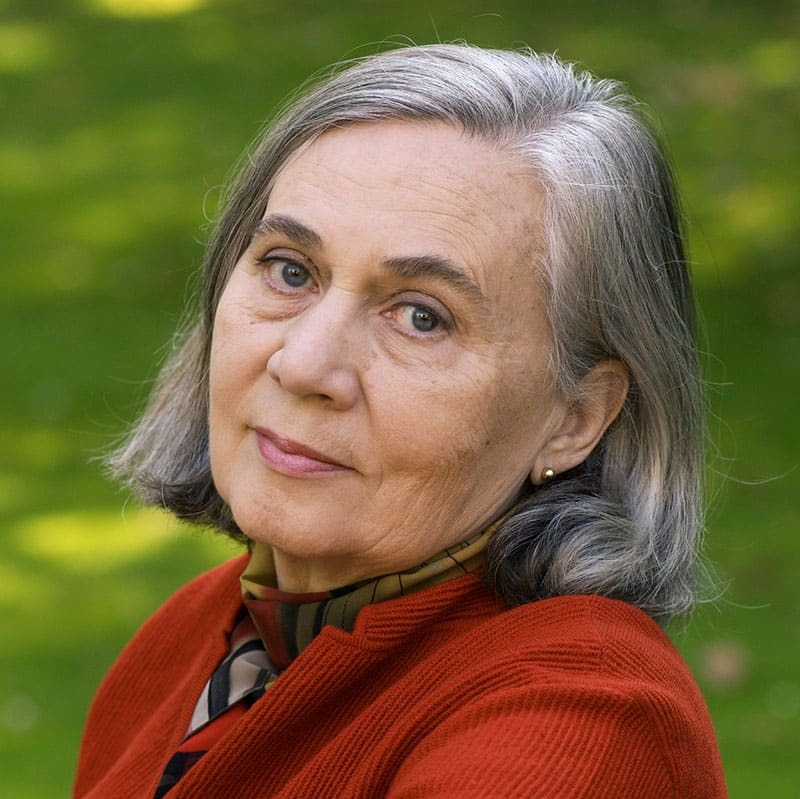 Marilynne Robinson is the author of Gilead, which won the 2005 Pulitzer Prize for fiction and the 2004 National Book Critics Circle Award for Fiction. Her most recent novel, Home, a companion to Gilead, won the 2008 L.A. Times Book Prize for fiction and the 2009 Orange Prize for fiction. Robinson is also the author of the modern classic Housekeeping (available in paperback from Picador), which won the PEN/Ernest Hemingway Award for First Fiction and the Richard and Hinda Rosenthal Award from the Academy of American Arts and Letters, and was nominated for the Pulitzer Prize. Robinson received a Lila Wallace-Reader’s Digest Writer’s Award in 1990 and the prestigious Mildred and Harold Strauss Living Award from the American Academy of Arts in 1998. She is also the author of two books of nonfiction, Mother Country and The Death of Adam (which was reissued by Picador in November 2005). She teaches at the University of Iowa Writers’ Workshop.